The TEAM SNADARD SNAPBACK is Here! 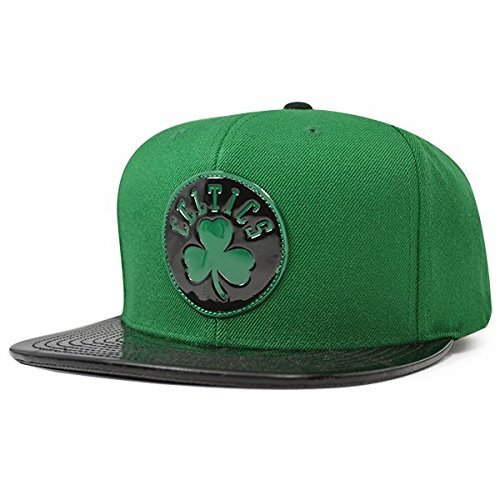 Enjoy Another 5 Star Release Snapback by Mitchell & Ness! View More In Baseball Equipment.